The Guild of English Scholars is Biola's chapter of Sigma Tau Delta, the national English honors association, and is responsible for hosting semester paper conferences as well as several social events. Events include the Underground Film Society, The Tea Society, monthly social outings, the fall social and the senior barbecue. 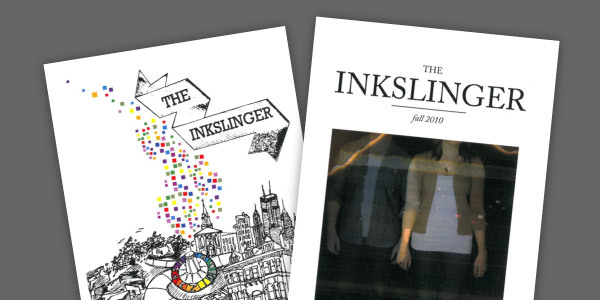 The Inkslinger is Biola University's creative arts journal, published once every semester. It accepts short fiction, poetry and black-and-white photography from students in all disciplines. The Inkslinger seeks to join Biola's creative artists from all academic disciplines in producing a single literary journal. In this process, writers and editors alike gain pre-professional publishing experience. While encouraging artists to hone their craft, The Inkslinger showcases some of Biola's greatest talent in a way that is accessible to students, alumni, parents, and other schools. This study abroad trip is designed for students interested in completing intensive scholarship. Working with academic tutors, students advance their academic writing and research skills and explore the disciplines and interests of their choice. 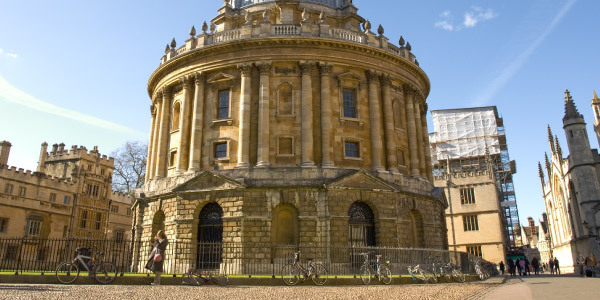 As visiting students of Oxford University and members of Wycliffe Hall, students have the privilege to study and learn in one of the university’s historic halls. SSO students enroll in a Primary and Secondary Tutorial, an Integrative Seminar and the course Christianity and Cultures. The SSO is designed for students interested in the fields of Classics, English & Literature, Theology & Religious Studies, Philosophy and History. Applicants are generally honors and other very high-achieving students and must have a 3.7 GPA to be considered for the program.